Whether you want to stay at one of the many Methow Valley lodges, rent a cozy cabin or camp the Methow Valley is a family-friendly destination known for its natural beauty and opportunities for recreation and exploration. 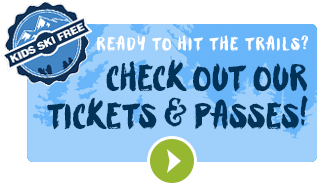 For a listing of lodges, cabins and campgrounds, visit the Winthrop, Washington website. 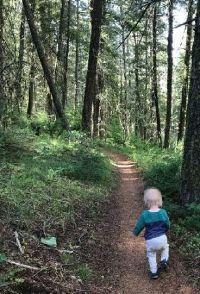 Methow Valley summer trails are easy to access for family outings, and Forest Service and National Park trails offer some of the most scenic vistas in the country. Families with young children can enjoy a short walk or bike ride along the Methow Community Trail near Mazama, ending at the Methow River, Tawlks-Foster suspension bridge and picnic shelter (1 mile). In August, look for spawning salmon in the side-channel at the far end of the bridge. 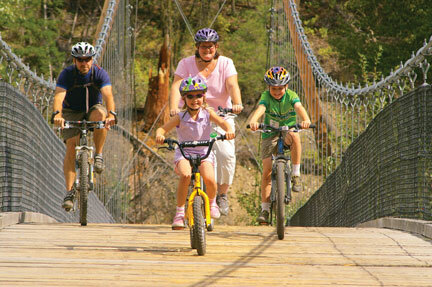 Another popular, family-friendly outing is the Big Valley Trail. The whole trail is flat, passing through pine forests, ancient aspen stands and open fields. Within the first 3/4 mile, the trail meets the Methow River, and continues for up to a 5 mile loop. Look for interpretive signs about natural history along the way. Got a family with varied abilities? Beaver Pond Loop up at Sun Mountain is another short, flat, easy-to-access trail that offers nearby options for more advanced rolling terrian. When the family is ready for a change of pace, seek out a cool swim in a nearby lake (Pearrygin, Patterson), river (Methow, Twisp, Chewuch) or at the Twisp Community Pool. Parks with playgrounds can be found in Winthrop, Twisp and Mazama, and don’t miss out on a cool ice cream cone or smoothie in town. The Methow Valley Summer Trail Map can lead you to all the locations above. Free paper copies of this map can be obtained at the Methow Trails office in Winthrop, the Winthrop Visitor Center, and Winthrop Chamber businesses. For information on horseback riding, hot-air balloon tours, fishing and other great family-fun ideas, check out the Winthrop, Washington website. And make plans to bring the family back to the Methow in the winter where kids 17 and under can cross-country ski for free every day!